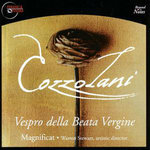 Cozzolani's setting of the motet Venimus in altitudinem maris was previously released on the CD "Vespro della Beata Vergine". 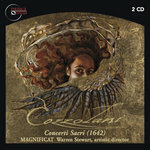 It is available here for immediate download in your choice of 320k mp3, FLAC, or other formats. 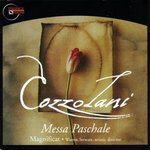 For more information Cozzolani and these recordings please visit cozzolani.com. 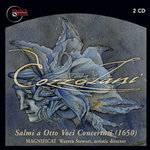 By pre-ordering CDs from The Cozzolani Project's complete works of Cozzolani at cozzolani.com/subscribe you will receive free digital downloads of all tracks - those previously released and those currently in preparation as they become available. 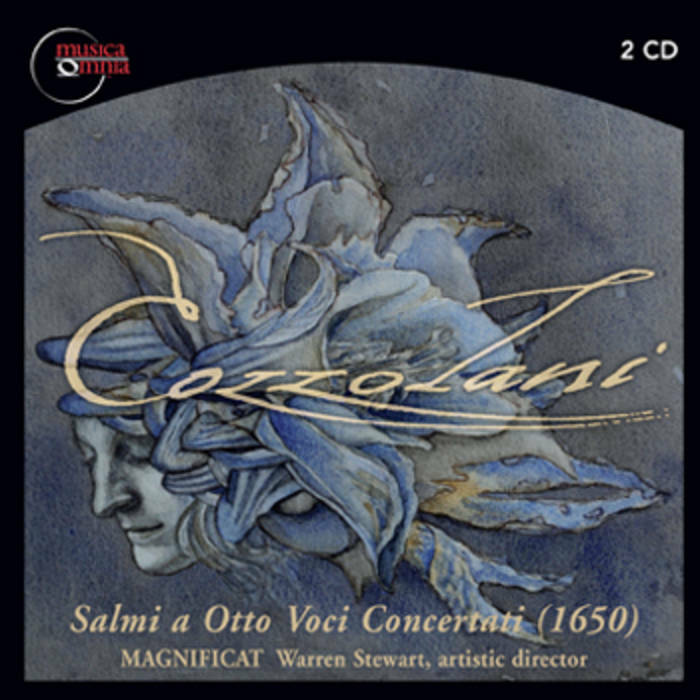 The double CD "Salmi a Otto Voci (1650)" is scheduled for release and shipment in Spring 2010, with the double CD "Concerti Sacri (1642)" due in Spring 2011. The soprano duet Venimus in altitudinem maris is likely to have been a prayer for the successful journey of the Habsburg princess Maria Anna of Austria, who visited Cozzolani's convent on 25 June 1649 en route to her marriage with King Philip IV of Spain. 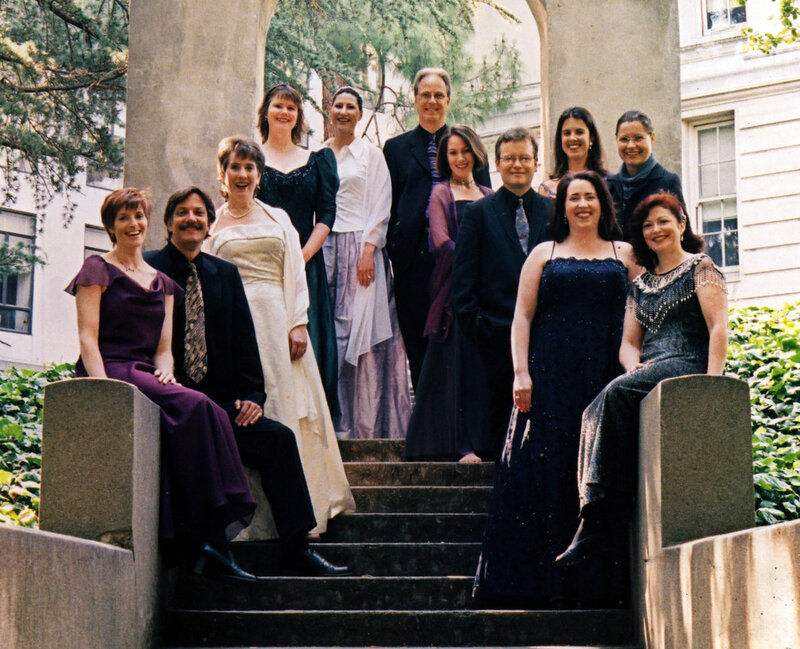 Like the other motets from the 1650 Venimus in altitudinem maris is characterized by the use of anaphora and a more sectionalized structure. 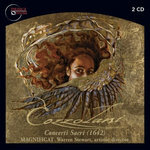 The use of an internal, varied refrain ('Curre, Maria/Sucurre, o pia') is representative of the motets in the 1650 collection. Peter Watchorn, producer; Joel Gordon, engineer & mastering. Released on Musica Omnia MO0103.